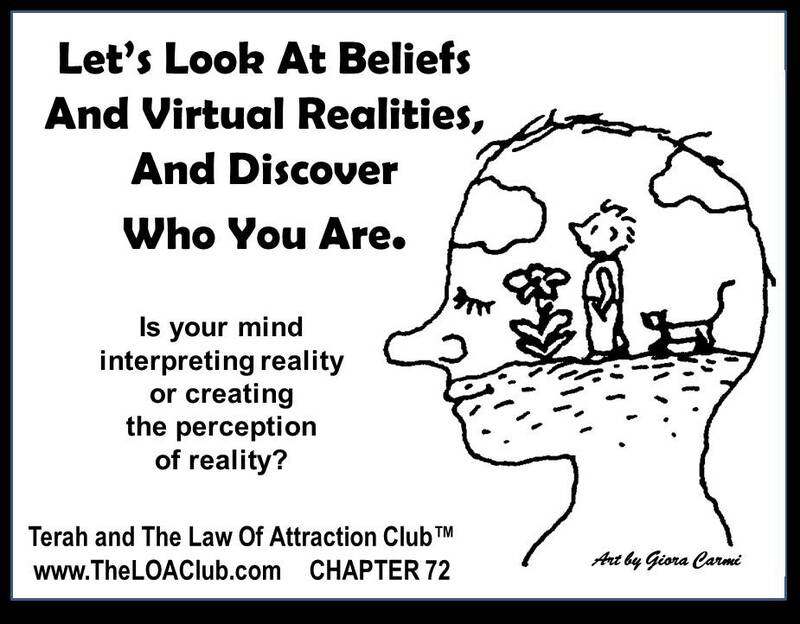 Chapter 72 – Let’s Look At Beliefs And Virtual Realities, And Discover Who You Are. 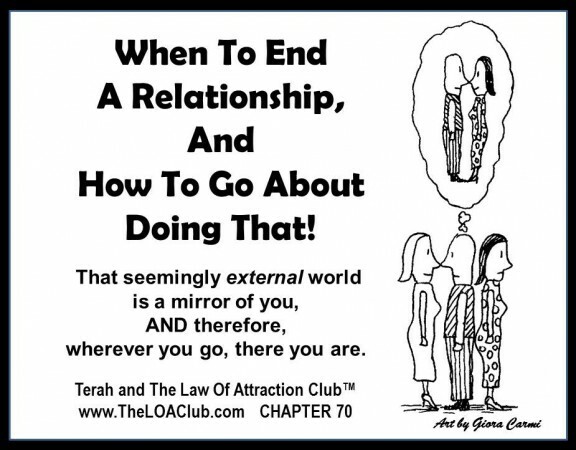 Chapter 70 – When To End A Relationship, And How To Go About Doing That! 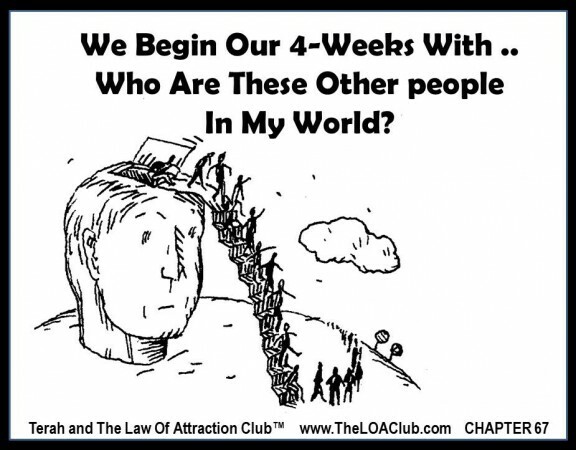 Chapter 69 – Relationship Challenge Call #7. 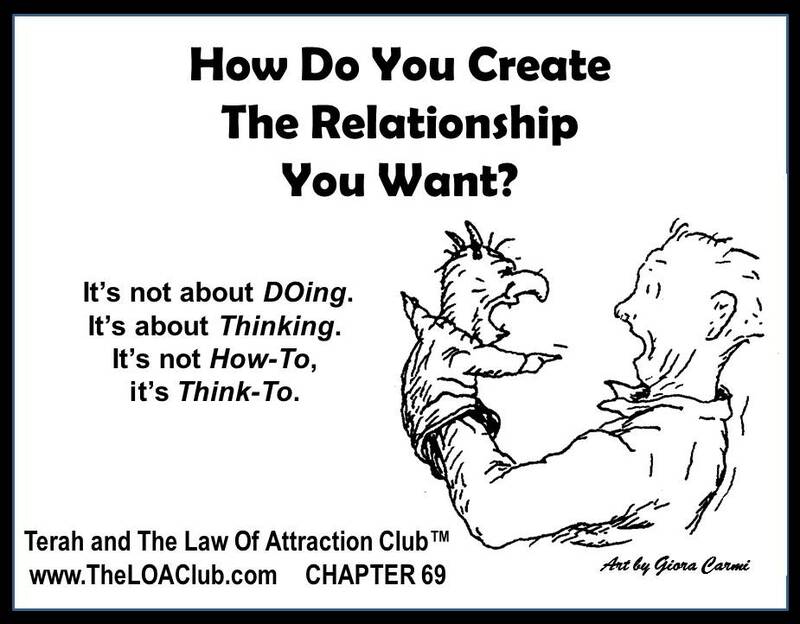 How Do You Create The Relationship You Want? 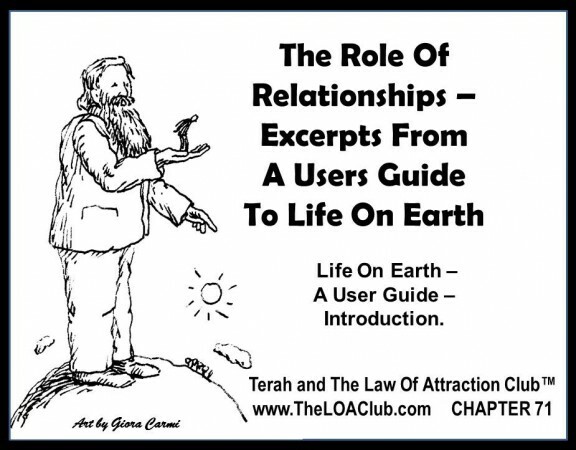 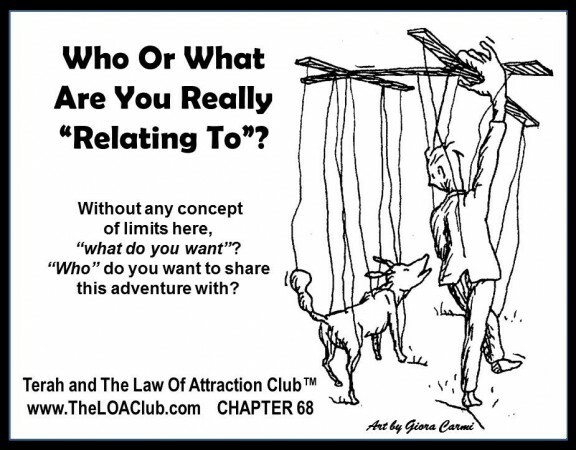 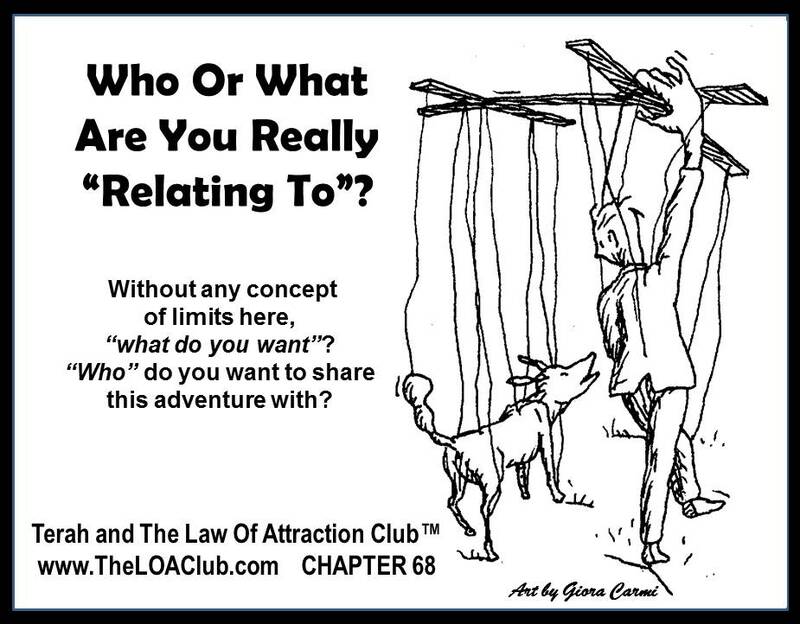 Chapter 68 – Relationship Challenge Call #4 .. Who Or What Are You Really “Relating To”? Chapter 67 – We Begin Our 4-Weeks With .. Who Are These Other people In My World? 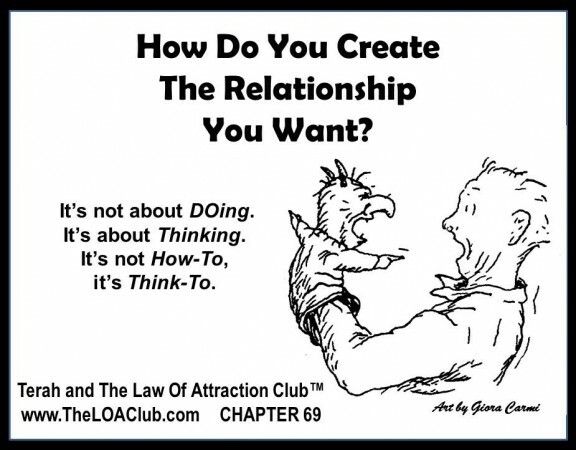 Chapter 66 – Relationships Are Yours To Create. Start By Knowing And Loving You. 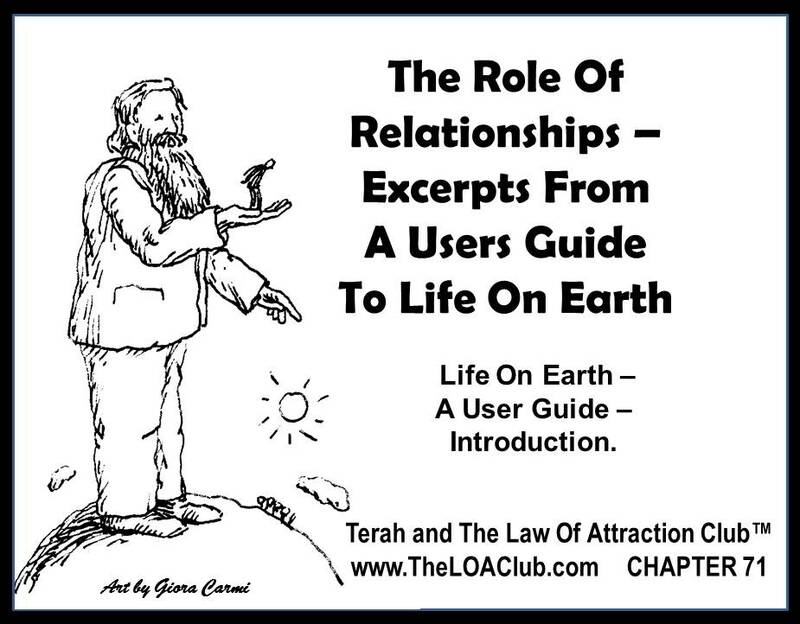 Chapter 65 – In Life Or “Death”, The Rules Are The Same! 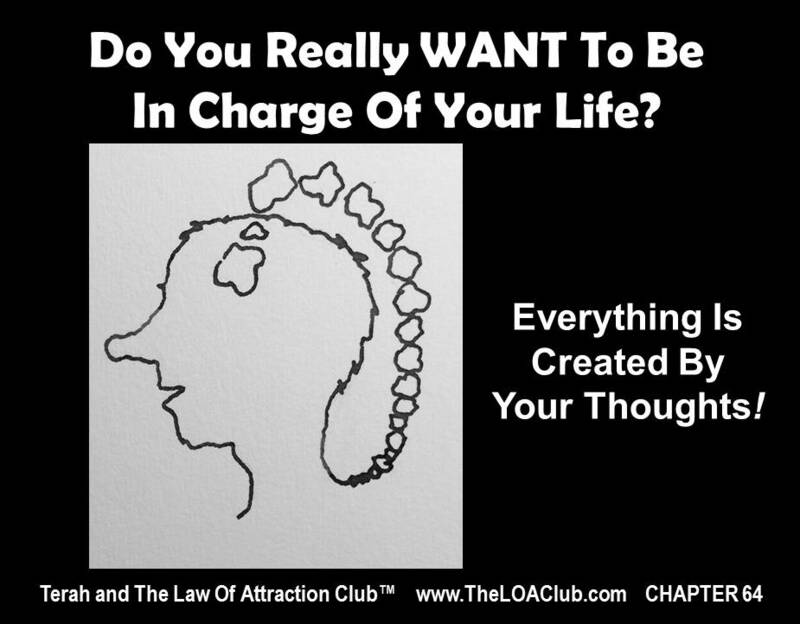 Chapter 64 – Do You Really WANT To Be In Charge Of Your Life? Chapter 63 – – Do You Want To Create A Miracle? 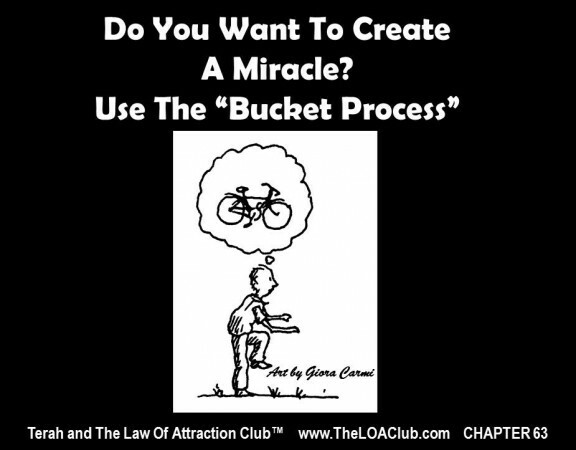 Use The “Bucket Process”.